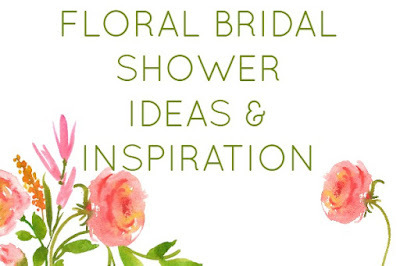 A few weeks ago, I shared all of the details from my little sister's floral themed bridal shower. 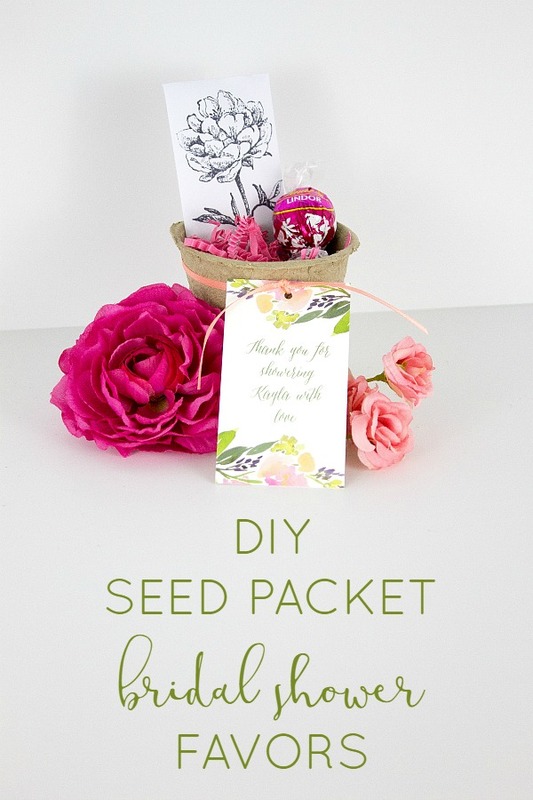 I promised to share these cute little seed pack shower favors with you the next week, but then life got crazy, and here we are! In addition to being just three weeks away from the arrival of our second little munchkin, we've had something else big going on behind the scenes that I am so ready to share with you just as soon as I find the time to write it all out! To say I've been a little busy and preoccupied is an understatement! 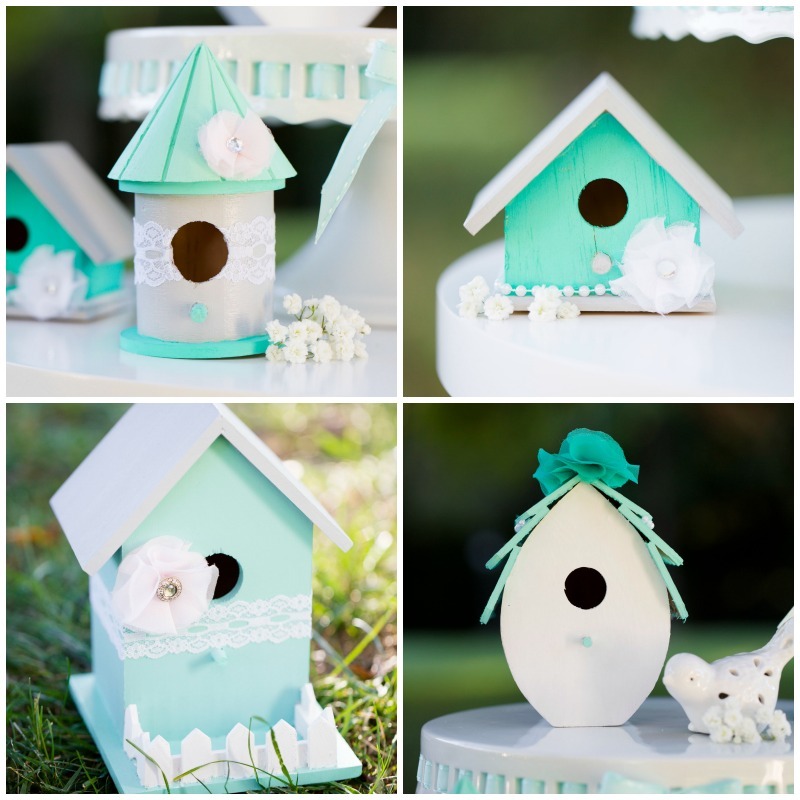 But anyway, today, I finally found a few minutes to sit down and tell you about these super easy party favors!! Seriously, they were so simple to put together, and I absolutely love how they turned out! 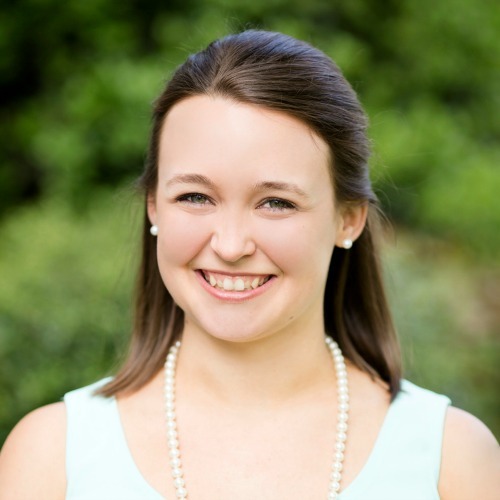 Thanks to Minted for providing product for this post! This post contains affiliate links for your convenience. For more information, see my disclosure policy. 1. 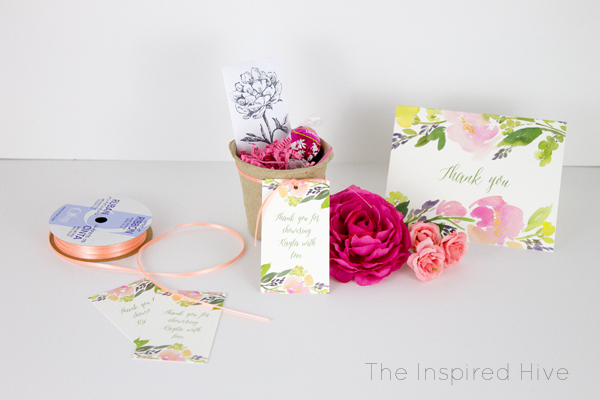 Use the floral stamp and ink pad to stamp a flower onto each seed packet envelope. 2. Fill the envelopes with one tablespoon of wildflower seeds. Seal the envelope. 3. Use a ribbon to tie the favor tags to the planter pot. You can use glue dots to help hold the ribbon up if it is sagging. 4. Fill the pots with paper Easter grass. (It's easy to find this in stores during early spring, but it's usually available on Amazon year round). 5. 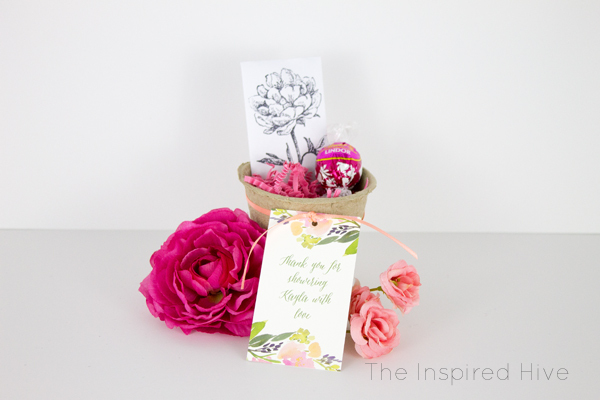 Arrange seed packets and a coordinating colored chocolate truffle in each pot. Easy peasy! And oh so cute!! !